The Helpful plumber knows that whether you run one rented accommodations or one hundred – it can present you with strain, stress and challenges. It can also cause you a headache from a legal stand point with landlord gas safety certificates. Thankfully, we can assist you with our Gas Safe, heating and plumbing services. Every step of the way – whether you’re home or abroad! Our Landlord safety certificates are fixed priced. This means there will be no-nonsense and no hassle. We can also service your properties even if you don’t live local or even in another country! We can be paid via BACS and have several clients that live outside of the UK – as far away as Australia! Happy in the knowledge that properties are being looked after by the Helpful Plumber. 24hr Emergency Plumbing service. 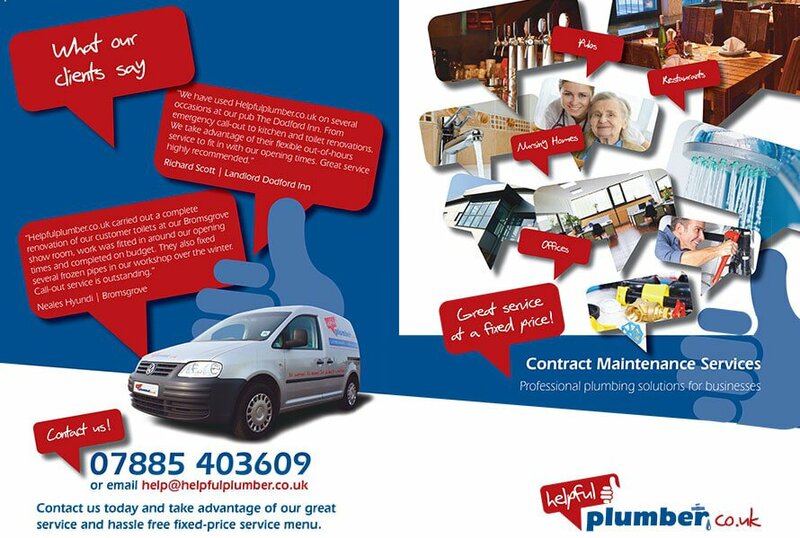 Call us now if your pipes are leaking everywhere! Landlord safety certificates – made easy! We are very easy to deal with and modern plumbers. We are always available and even have an excellent digital public social media presence on Facebook, Twitter, Linkedin and Google! This means we are very easy to get in touch with. Oh and you can even reach us by telephone! We are also happy to liase with your tenants directly and book in any works at their total convenience! If you require an annual reminder so that deadlines never sneak by without you noticing – we can put this into place for you. Did you know that we offer landlord gas safety certificates for as little as £60 and only £100 for a gas safety certificate and boiler service! Get in touch today, whether you have 5 or 50 properties, we can work together to ensure all of your needs are met.